California experienced a four-year drought, which ended in 2016. In 2015, the state implemented regulations, requiring a 25 percent across-the-board cut in water consumption. The UC Davis team reports that more than 525 million gallons of water were saved during that one-year period just as a result of the restrictions. This was on top of voluntary cutbacks on water consumption, which began as soon as the drought was declared. As to how a reduction in water consumption could result in reductions in greenhouse gas emissions (GHG), “it’s all because of the close interconnection between water and energy,” says Klaus Reichardt, CEO, and Founder of Waterless CO, manufacturers of no-water urinals. According to the researchers, this is precisely what happened. They found that due to reduced water consumptions and the need for electricity, there was a reduction of more than 500,000 metric tons of carbon dioxide released into the atmosphere. This is the equivalent of taking 111,000 cars off the road for one year. 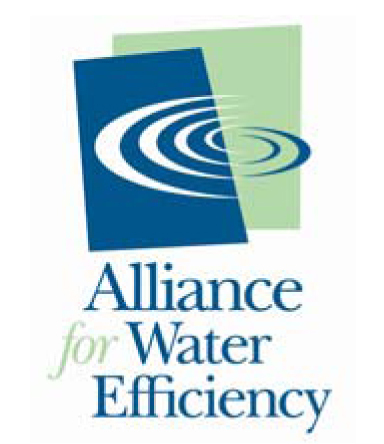 Reichardt adds that as scientists look for more ways to protect the environment and reduce greenhouse gas emissions, they will likely focus more attention on improving water efficiency.